We’ve heard all of the chatter about “Native Advertising,” this year’s “new” advertising format that will save publishing. Heavyweights Time Magazine, the New York Times, and the Washington Post have already announced support for native after Forbes paved the way with their BrandVoice platform. With ignored display ads, low click through and impression rates due to programmatic buying, and an excess of inventory, which have driven prices down to as low as 13 cents per thousand impressions (to earn $130, one needs 1,000,000 impressions and that’s before all of the intermediaries take their cut. ), the content world needs a new format. However, before we champion publishing’s savior, there are still three major challenges that face most of the native ad industry. We’re confident that these will be solved before year’s end; after all in the blogging space only there are many smart minds: in addition to us at Cooperatize, there is Izea’s Social Spark, Tap Influence, Content Blvd., among others (see chart). The main conclusion from the FTC’s “Blurred Lines”conference this past December was that transparency is necessary. As the legendary HG Wells said: “Modern newspapers have been described… as sheets of advertisements with news and discussions printed on the back.” Advertising transparency has been argued as early as 1917 when the MuenzenSpeciality Co settled with the FTC regarding a vacuum advertisement that looked like a newspaper review to modern times when The Atlantic received backlash from their minimally disclosed Scientology-sponsored article. With the ease in which information flows, confusing the consumer is even more rampant. While spoofs and satire may simply bruise one’s ego for a Facebook minute, health related studies paid for by organizations suffering from a conflict of interest might be a different matter. On top of that, a credible author, perhaps a doctor, talking about the benefits of coffee drinking to the safety of cell phone usage further affects the long term beliefs of consumers. While we’ve all become much more educated about these conflicts of interest, the writers out there have become more skilled at masking them. After all, advertorial in the typical promotional sense is not as engaging or useful anymore. Writers need to create content that is engaging, useful, and valued. The addition of transparency leads to powerful content that allows the reader to draw his or her own conclusions. By definition, since native ads are unique to the site and cannot be standardized, creation costs are more expensive. Further, since the ad cannot leave the realm of the publisher, that same ad cannot be in as many places as possible. A 140-character tweet is usually not convertible into AdWords copy, which is not transferable into a native ad in the New York Times. The Interactive Advertising Bureau (IAB) has a tough time governing this, but more difficulty occurs in the buying and selling of these since it’s difficult to understand and measure what you are buying (this is the problem that Cooperatize solves). On top of that, the distribution of sites on the Internet follows a “long tail” phenomenon where a few sites at the top get most of the traffic. These sites like Facebook, Twitter, and Google, can afford their own sales teams, however, the rest of the Internet needs to find a way to monetize. 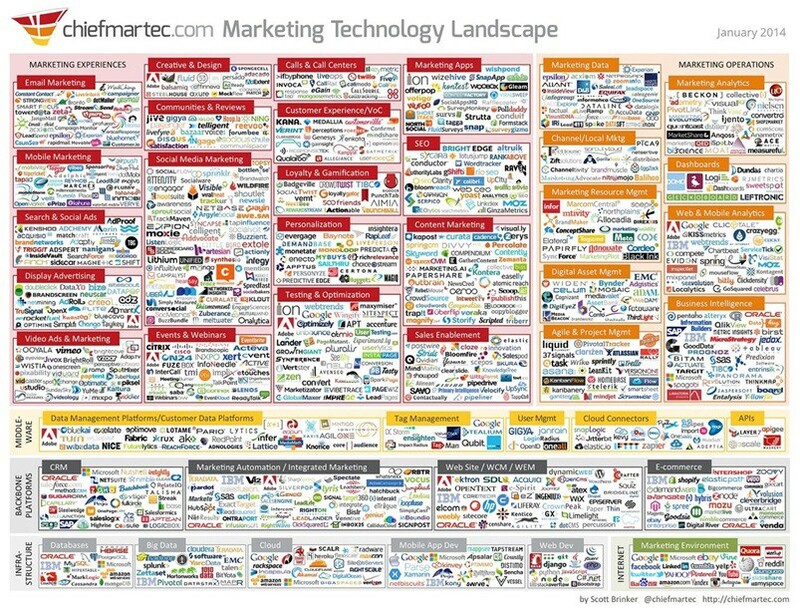 Without sales teams and standardization, will the rest of the Internet become a “hobby”? The storytelling aspect is definitely valued, but outside of awards, how can this be measured? AdAge notes that the most used barometer is engagement by measuring time spent, although this was only utilized by 57% of the publishers surveyed in their piece, followed by traffic at 43%, social media at 33%, brand lift 24%, comments 19%, while cost per view or click came in at 10%. Despite the varying opinions of the publishers in the survey, it is promising that direct response measures are not high on the list. After all, does anyone jump off the couch while watching football to buy the beer in the commercial? Native works and native is hot. (Other names include branded content, sponsored content, and content marketing. Yes, content is still king!) Yet the world of native advertising is still like the Wild West. Advertisers see the value while publishers want to sell it. The question becomes: If you know that I am advertising, which half of my scalable advertising campaign is wasted? By year’s end, I think we’ll have enough answers to figure this out.